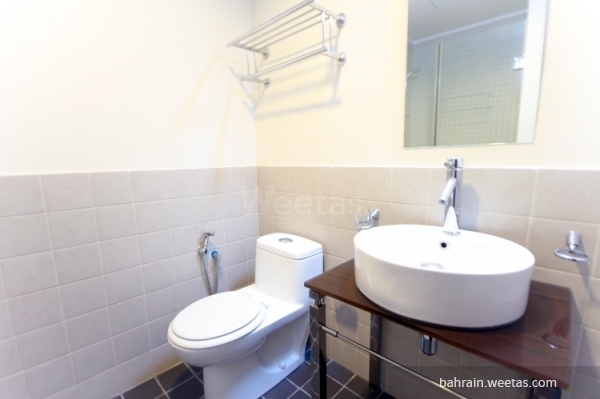 With 3 master bedrooms, 2 living areas, 2 kitchen and 2 guest bathrooms. 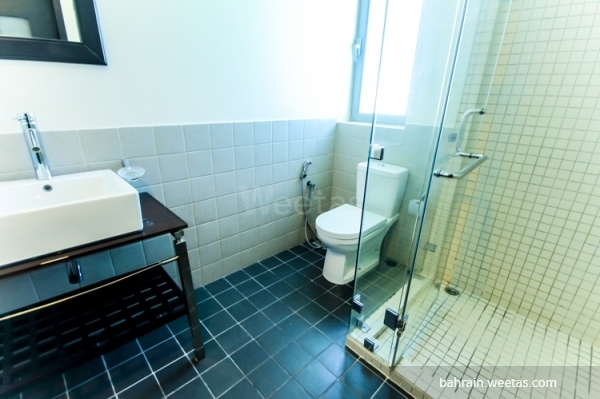 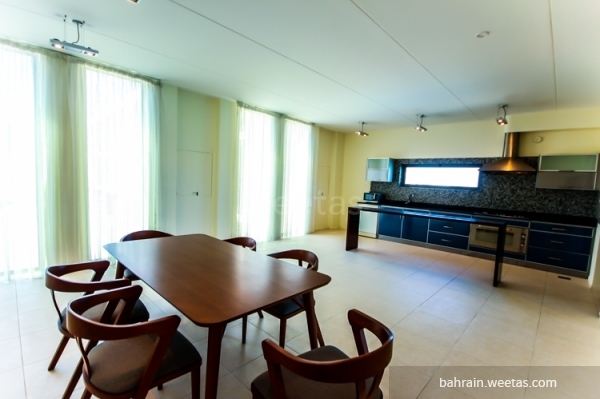 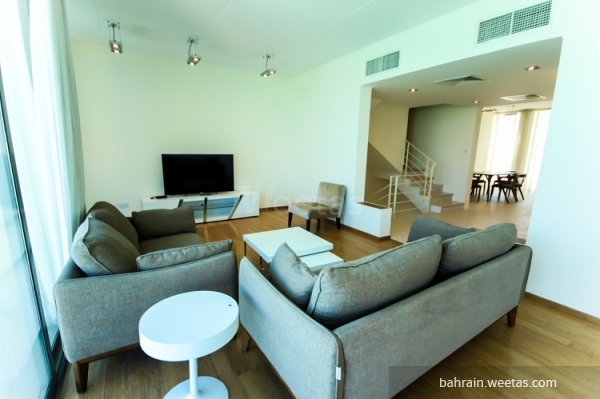 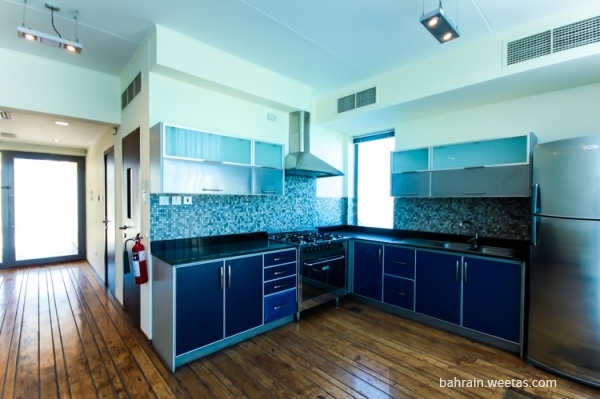 The rent for the villa is 1200 Bahraini dinar including all the previous facilities. 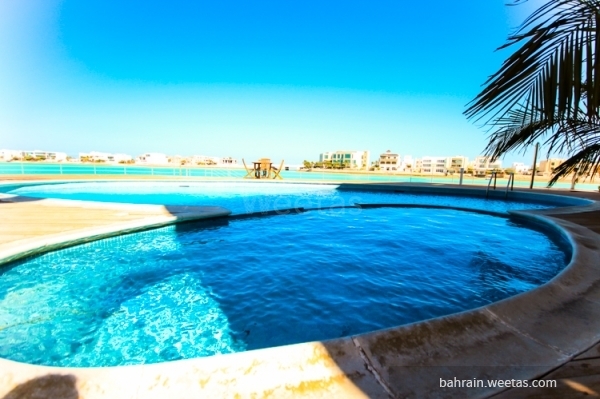 This property costs 2.7% more than the average 3 Bedrooms Villas in Amwaj Island area.